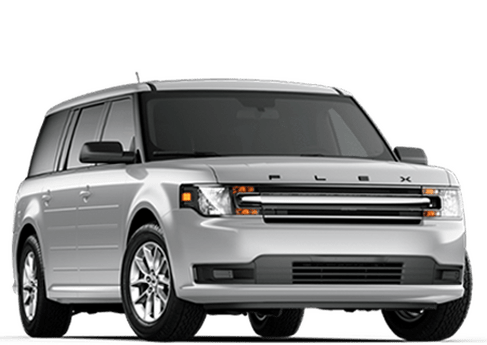 The best way to experience a vehicle is out on the roads. 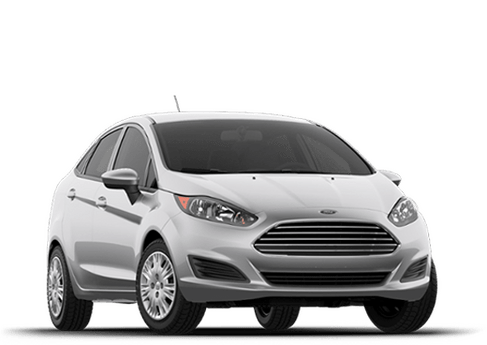 It’s a shame that you can’t drive our cars through our website. 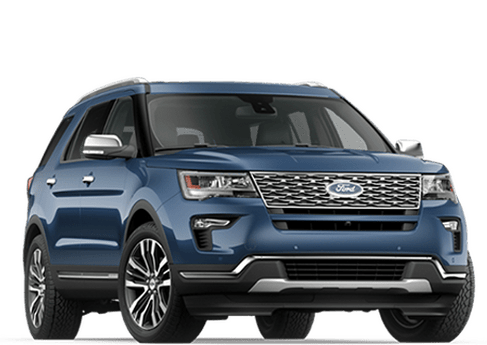 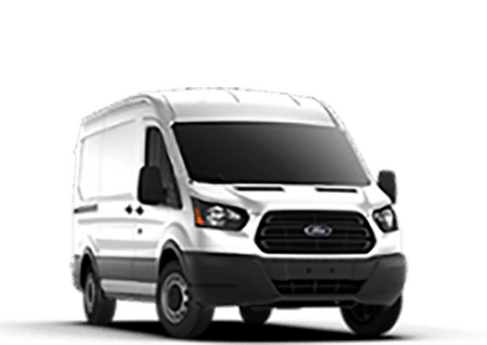 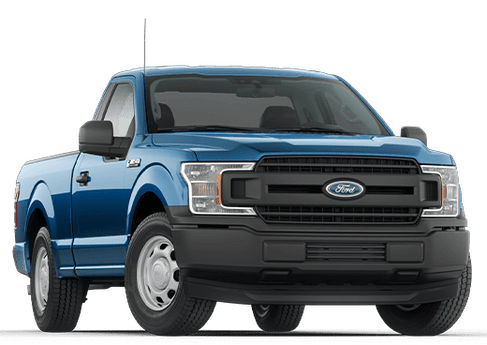 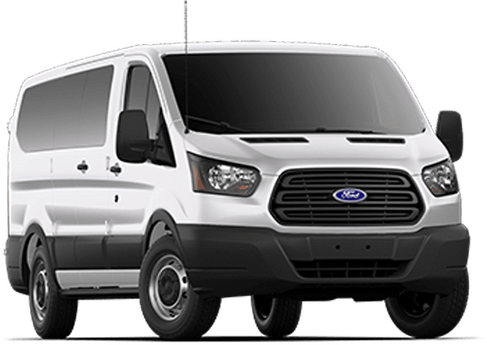 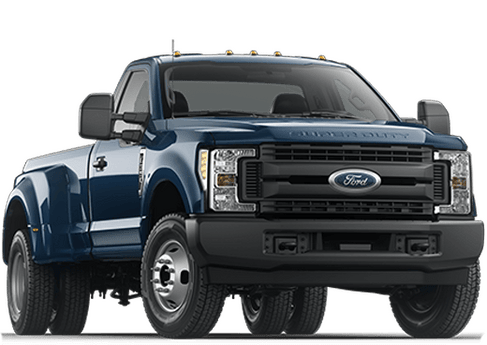 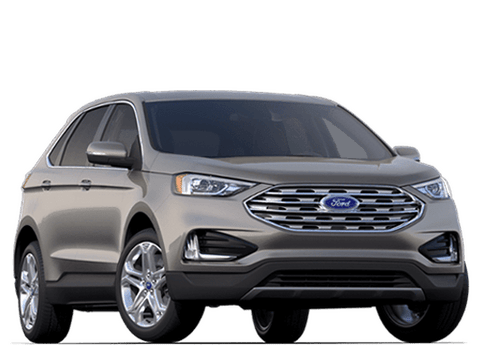 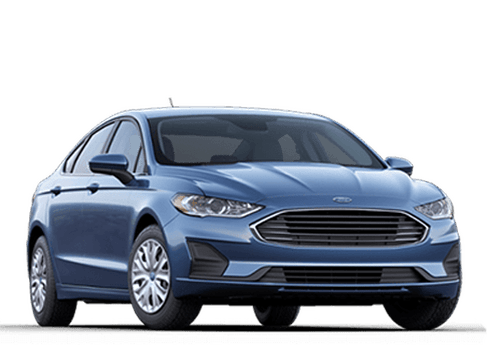 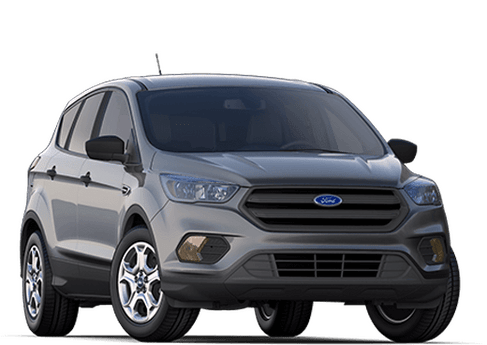 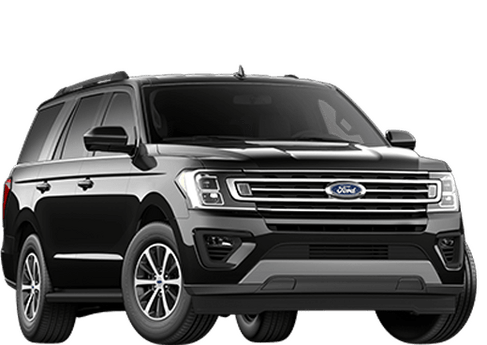 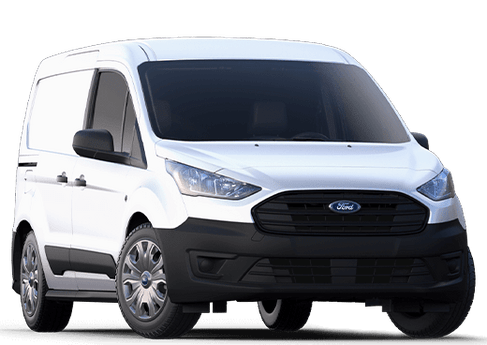 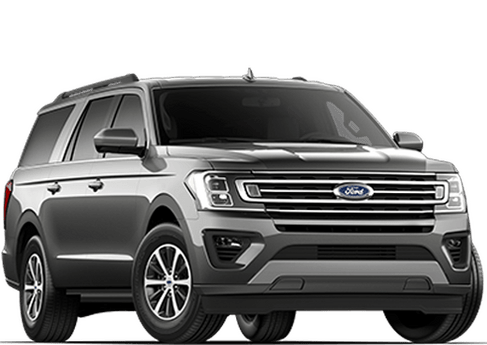 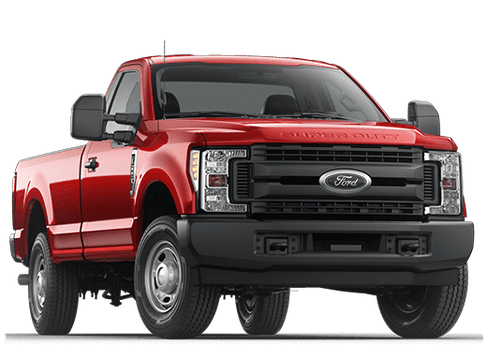 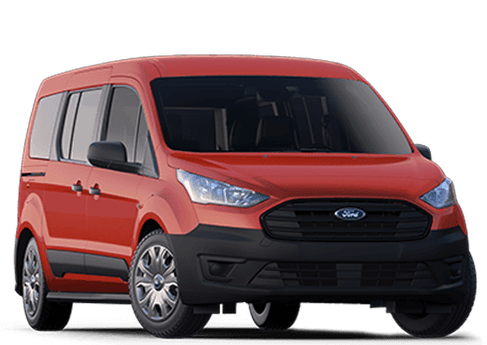 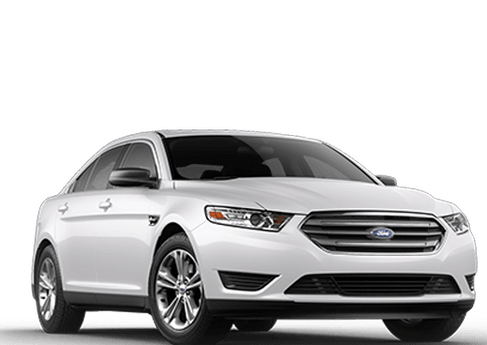 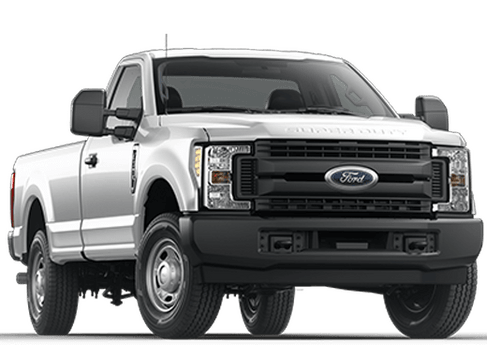 We want everyone to experience what it is like to drive a Ford, and we at Payne Rio Grande City Ford do our part to make sure that our supply of new and used Fords never goes to waste by just sitting here parked and alone. 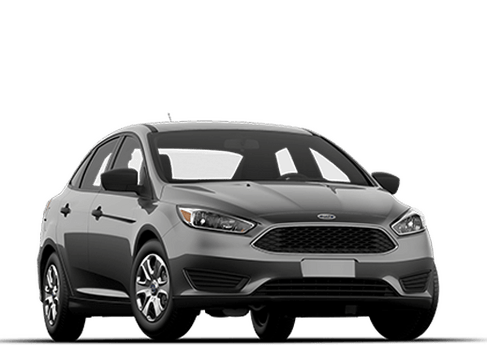 Schedule a test drive and take one of these Fords out for a spin, give them a break from their parked lives. 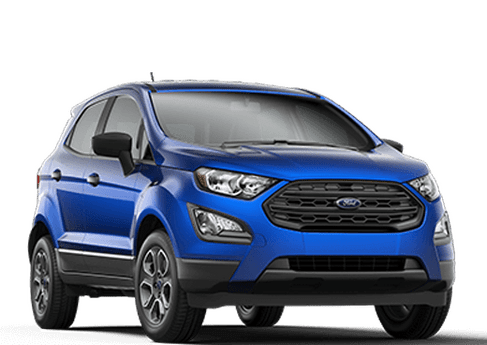 Who knows, you may even fall for one, and then you can have the Ford driving experience for life.